Unlike the big banks, we can run home loan comparisons from over 30 lenders. Just contact us and let us know your financial requirements. You decide what's best for you. Choosing a mortgage broker could save you heaps! We’ll do the hard work. We know how to wrestle the banks. 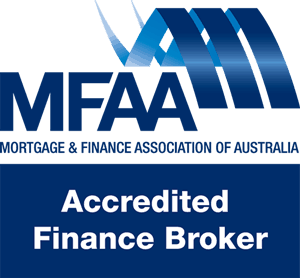 We have top tier accreditation with a number of our lenders. What does it mean for you? It means these lenders provide us with quicker turnaround times and more bargaining power – which helps us to get you the best deal on your home loan. We also have another 25 lenders on our panel to choose from. Kevin you are the greatest. You helped us so much during the sale of our home. Couldn’t have asked for better or friendlier service. Would love to thank Serena and the team from Educated Finance immensely for providing exceptional service time and time again. I can not thank you enough. Fantastic service would recommend to anyone thanks for all your hard work. Keep up to date with the latest market trends with our FREE magazine!